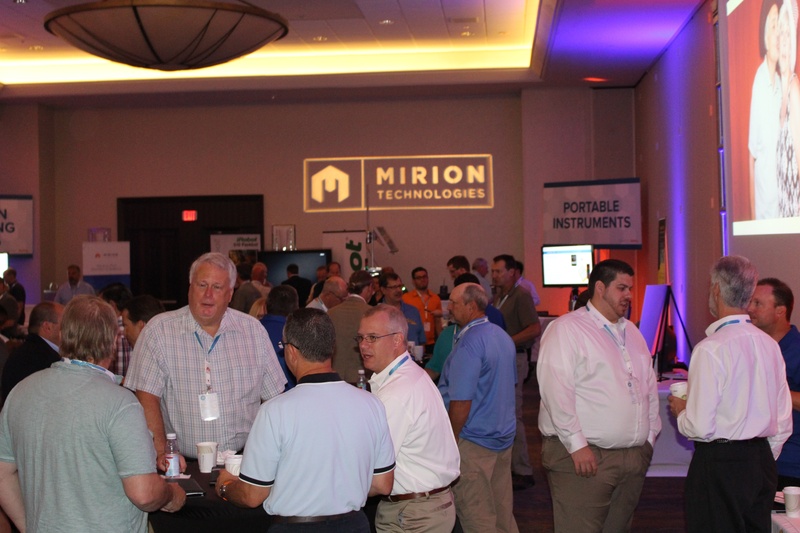 The landmark 25th annual Mirion Training & Benchmarking Seminar was last month, and it was a resounding success! We'd like to take some time to share some of our favorite moments and lessons learned with our attendees, and to start looking ahead for next year's 26th Seminar. 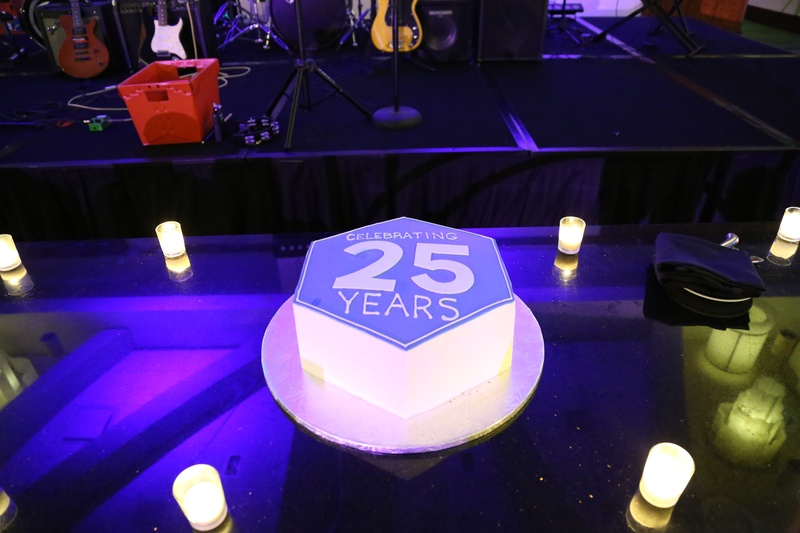 Growing from a small customer meeting in 1991 with around twenty attendees, this year's meeting had a new-record 147 attendees from over a dozen different countries. It was a large and diverse group of industry professionals we were privileged to have gathered with us in Ft Lauderdale. We kept them busy as well, with almost triple the amount of training courses from previous years, diversifying and specializing into smaller training sections in order to better provide valuable content to our Seminar attendees. Before the conference, we’d reached out to our attendees to notify them about some of the new products that we’d be showcasing. Many of you that attended had a chance to see and operate some of these products, as well as provide us with valuable feedback. We look forward to offering you even more hands-on operational experience with our equipment in the Training & Benchmarking Seminars in years to come. Below we've gathered some of the photos taken at this year's conference, showing off some of what we thought were some great moments from throughout the week. Simply click here or on the below image to download. If you see any pictures that you'd like, or for any copies of your pictures from the photo booth from the welcome reception, please reach out to me at smartin@mirion.com. This was an excellent conference, one that we'll be using as a comparison point for future meetings for many years to come. We look forward to having you join us, either once again or for the very first time. 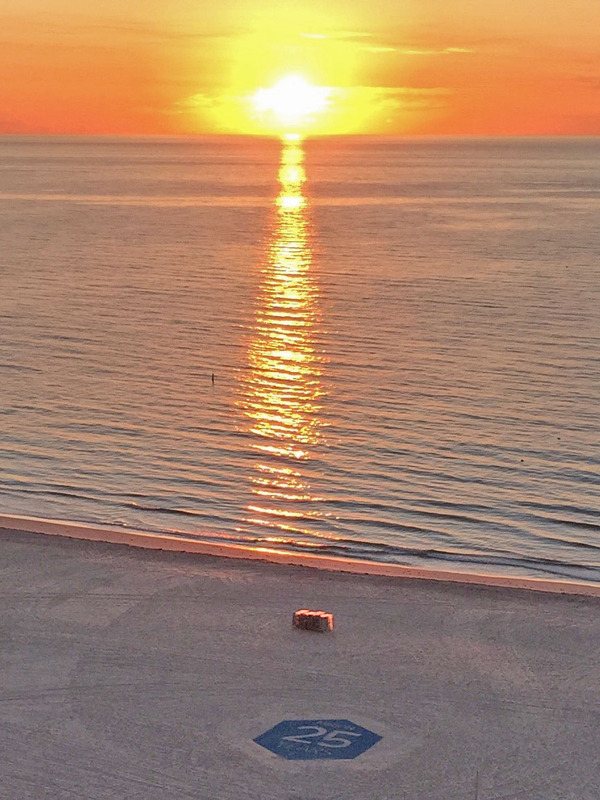 Next year, our Training & Benchmarking Seminar will be held July 11-14th 2016, once more at the Marriott Harbor Beach in Ft Lauderdale. An official save the date with additional information will be going out soon. Thank you for a superb Seminar, and we look forward to seeing you next year!